I can’t express enough how much I love Sunday Morning. Every week they present educational and interesting stories that always leave me feeling a little more knowledgeable and at the very least, with an interesting story to tell at social gatherings. 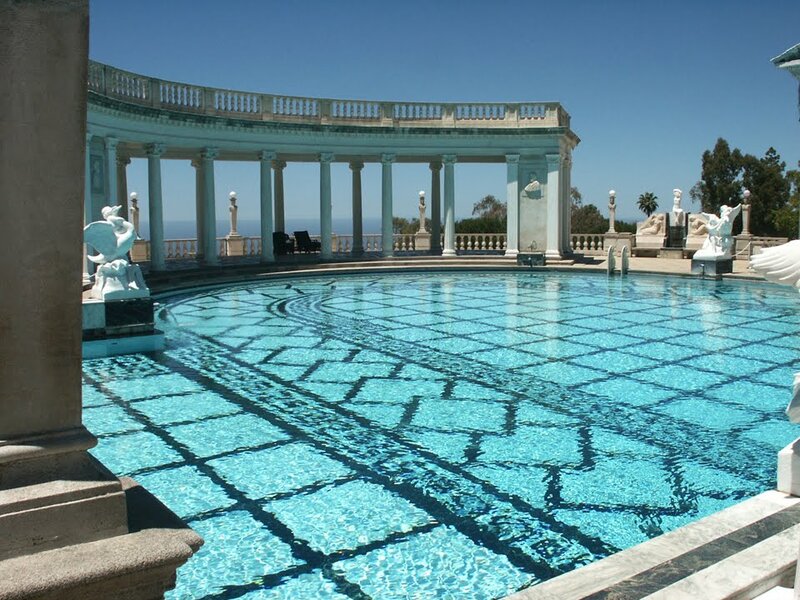 This past week they anchored their annual edition on architectural and interior design from Hearst Castle also known as San Simeon, once owned and lived in by magazine magnate, William Randolph Hearst. 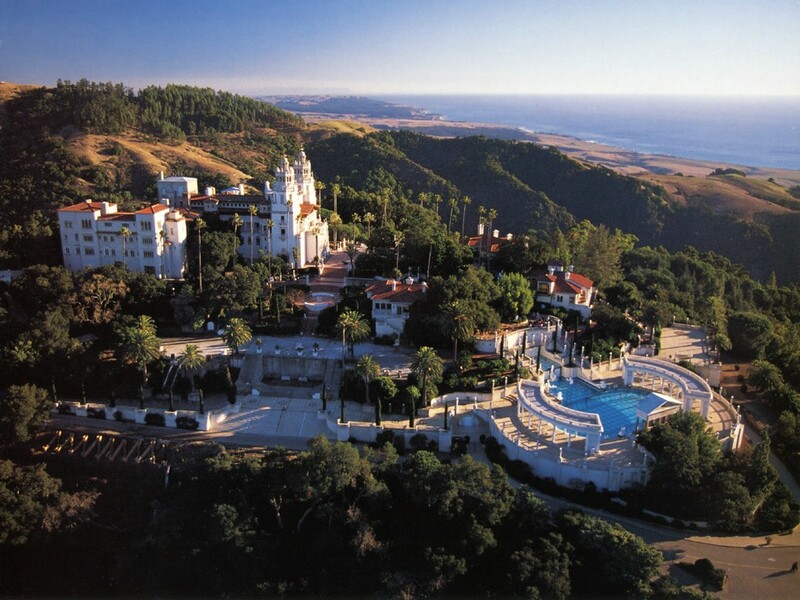 It is now maintained by the state of California as a state historic park. There are about 5 tours that guests can choose from, and judging by the photos on the site and the scenes of the abode on Sunday Morning, I am guessing it is the mecca of house tours. 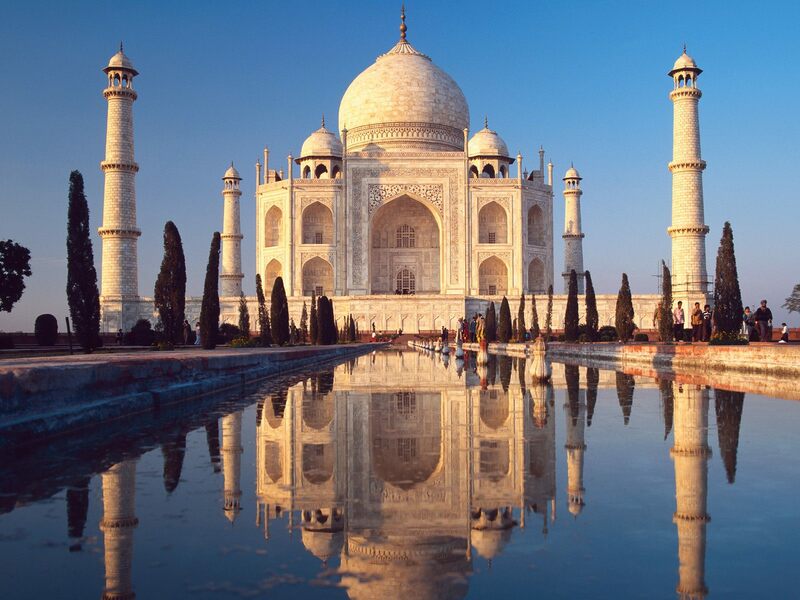 They also talked about the history of the Taj Mahal and interviewed Frederic Fekkai. So overall, it was a really great Sunday Morning. Bravo Charles Osgood and team! Previous Post Happy Friday ladies and gents! That is so funny because I've literally been figuring out whether or not to head up there this Saturday because of the holiday weekend 🙂 When I go, I will take a pic especially for you!